By now most people acknowledge that there are “good” deaths: peaceful, with minimal pain, at home surrounded by loved ones – and “bad”: pain-filled and prolonged, often for months or years and more often than not in a hospital or other institutional setting. The movement toward “good” death – legalized medical aid in dying – has been growing for decades in the U.S., but has been gaining momentum and attention in recent months. Robert Liner MD, a retired obstetrician/gynecologist, gave an informative update on the movement at a recent University of California San Francisco grand rounds. Liner is one of four patient plaintiffs in a California lawsuit which would make that state the sixth to legalize physician aid in dying, and a longtime supporter of leading end-of-life organization Compassion & Choices. The suit is also joined by three physician plaintiffs. Liner, whose cancer is in remission, said he would personally prefer to avoid death altogether. “But along with birth, dying is a universal experience. It’s what we all do.” And equally universal, he noted, is the wish to make that experience a little more compassionate, a little closer to what most of us would choose. Liner outlined the current status of California SB-128, the End of Life Options Act, now working its way through the senate. While granting terminally ill, mentally competent adults the right to ask their physicians for life-ending medication, the bill would also establish safeguards such as requiring assessments by multiple physicians and repeat requests for the medication made at least 15 days apart. A similar law in Oregon has proven valuable in many aspects over the 18 years in which it has now been in place, Liner said. He cited a study published in the New England Journal of Medicine at the end of the Oregon law’s first decade which found that since passage of the law Oregon has seen improved training for physicians in end-of-life care, an increase in individuals’ completing advance directives, improved pain management and rates of referral to hospice and an increase in number of people dying at home. Putting the better-death movement in historical context, Liner referenced a significant case several decades ago that sometimes goes unnoticed. In 1991, he explained, New York physician Timothy Quill published an article in the New England Journal of Medicine describing how he had prescribed barbiturates to a dying patient when her leukemia reached a point at which she no longer wanted to live. A grand jury subsequently declined to prosecute. Quill later became one of the plaintiffs in a case that wound up reaching the U.S. Supreme Court. And in 1997 the Court let stand a New York law prohibiting what was then called physician-assisted suicide, ruling that there is no federal constitutional right to die – effectively turning the issue back to the states. Five states – Oregon, Washington, Vermont, Montana and New Mexico now allow physician aid in dying, Liner explained. California’s efforts to become the sixth include a campaign launched last year by Compassion & Choices and the lawsuit filed early this year. Liner distributed copies of the April edition of San Francisco Medicine, the journal of the San Francisco Medical Society, in which he and two of the other physicians involved in the lawsuit explain their support for legalized aid in dying. 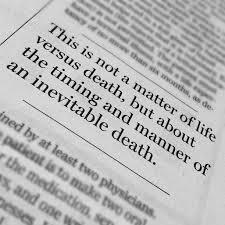 “Collectively, we represent almost a century of medical practice, teaching and research…(and) probably most relevant is our extensive experience caring for dying patients,” write lawsuit plaintiffs Liner, Donald Abrams, MD and Marcus Conant, MD in San Francisco Medicine. The lawsuit is backed by national disability rights advocacy group Disability Rights Legal Center, Liner explained, and cites a number of reasons why aid in dying should now be legalized. 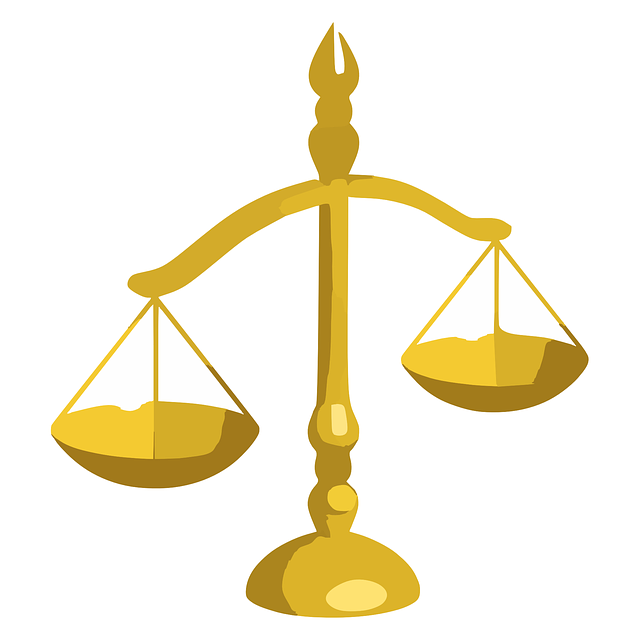 While some arguments – such as privacy and liberty interests – are complex, one seems fairly straightforward: California penal code section #401, which makes it a crime to aid or encourage someone to commit suicide (a very different situation from a dying person’s wish to shorten his suffering), was written more than a century ago. Before dying shifted from being commonly a home event overseen by the familiar family physician to hospitals or other institutions where the large majority of Americans now spend their final days and weeks. Before medical technology made it possible to prolong life, often far past any “life” many would choose. Liner, and millions of other Americans, believe choice in dying should rest with those who are dying themselves. « Want to put your brain to good use?